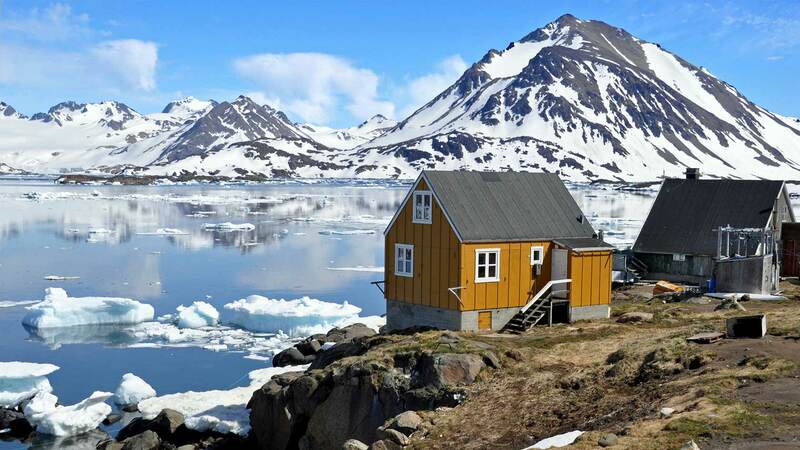 For many, Greenland still remains a mystery, just a northern country with unpredictable weather, polar bears, and plenty of snow and ice. However, the world’s largest non-continental island is nothing but interesting; just check out these 5 fascinating facts. In 1946, right after WWII, the United States took an interest in the island, eventually offering Denmark $100 million. However, Denmark refused. Later on in 1950, Denmark consented for the United States to build the Thule Air Base; the construction was completed in 1953. Contrary too it’s name, Greenland contains a lot of ice. In fact, if every ice sheet were to completely melt, the world’s oceans and connecting seas would rise by over 23 feet! Unlike most countries, almost the entire country of Greenland has no roads connecting the different towns. In order to go to another town, you need to take a boat, dogsled, plane, or snowmobile. The only towns connected by a road are Ivittuut and Kangilinnguit in southwest Greenland. Temperatures in Greenland aren’t just cold, they’re extremely cold. In fact, during summer months like July, the highest it reaches is typically around 32 degrees Fahrenheit. However, average lows in January can reach around -22 degrees Fahrenheit. The extremely cold temperatures are also considered to be a contributing fact to their high suicide rate. Apparently we’ve been wrong all these years, it isn’t the North Pole Santa lives at, it’s Greenland! Each year, thousands of kids and adults letters from around the world write to: Santa Clause, North Pole, Greenland; where the letters and packages end up on the world’s largest mailbox. Plus there are even volunteers who answer some of the letters in the name of Santa.